Born in Gilroy, California, Jim grew up in the ranching and farming country of southern Santa Clara County. 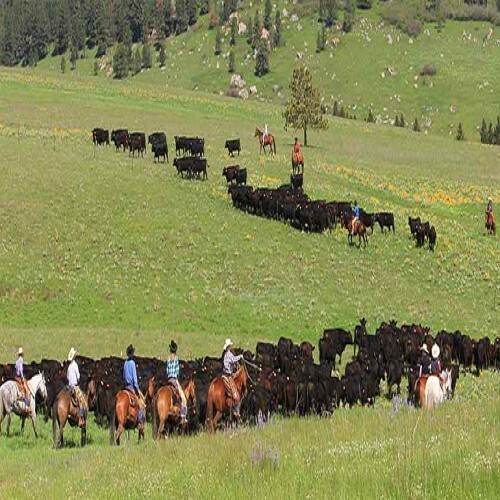 He spent his summers working on various ranches in both the Santa Clara and Sierra Counties of California. Jim attended Humboldt State University, graduating with a degree in Range Management. He began his real estate career in 1978, and is licensed in California and Oregon. Jim has served as President of the Humboldt County Board of Realtors and has served on various committees at the State level. In 1988, Jim opened Four Star Realty with two other partners, one being his wife, Sharon, who specializes in residential properties. 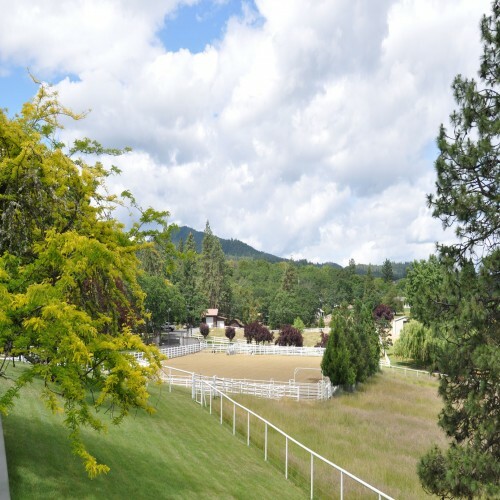 Jim is an avid outdoorsman and early in his career began specializing in country property and ranches throughout California and Oregon. He and his business partner, Kevin Sullivan, have brokered over 100,000 acres of land, and have clients worldwide. 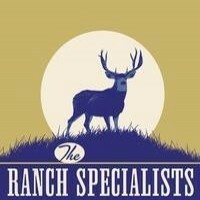 Together, they are known as The Ranch Specialists. Jim has been a licensed private pilot since 1970, now owning a twin Beech Baron and a single engine Cherokee Six. 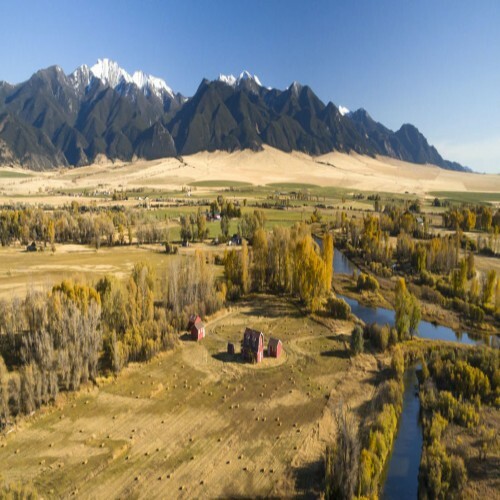 Both planes are used for transporting clients to and from ranches and for aerial overviews of large ranches.